The album was partially recorded at Ozzy’s studio at his house. The album’s original name was “Soul Sucka”, but due to overhwhelming negative response online, the title was changed. Three songs from this album were made available as downloadable content in the Rock Band series of videogames. 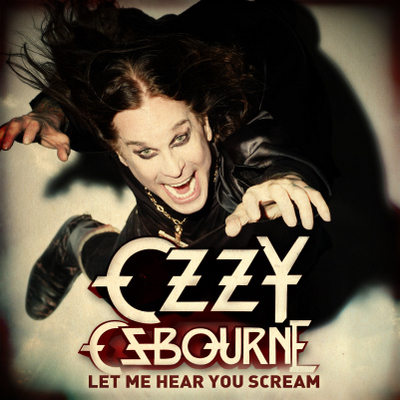 The song “Let Me Hear You Scream” was in the soundtrack to the Madden NFL 11 videogame. Before the album was released, Ozzy produced a short promotional video where he appeared at a wax museum pretending to be himself, only scaring people who posed with him. That video is below. The first single was “Let Me Hear You Scream”. The cover art for that single can be seen below. There was a “Tour Edition” released a few months after the regular edition (same thing happened with the last album, too). All the pre-order tracks and Japanese bonus tracks were put on the second disc of the Tour Edition, as wells as some live tracks. 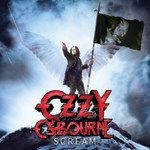 There was also a “Scream EP” was released at the same time as the Tour Edition. It’s intended target are the people who bought the basic version originally, and wanted the extra material that was on the Tour Edition. I do not believe the EP was released in the UK. The cover art for the Scream EP is shown below. 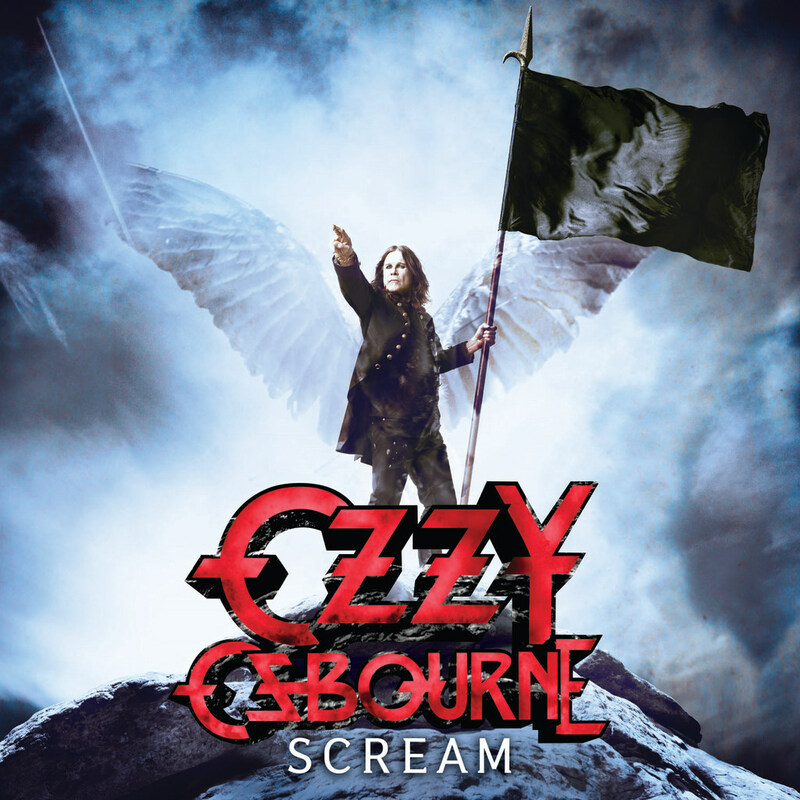 This is the most corporate of all Ozzy albums. No soul. Soul Sucka, indeed. Screw Dhani, this album has tonnes of soul. Ozzy is God. This was a great show. This is the last time I saw ozzy. The first time was Diary of A Madman. (Front Row, I might add. Randy Rhoads played believer right in front of my face. I also caught his pick at the end of the show.) The next time was on the ultimate sin tour. That was when I found out about Metallica. The rest is history. The third time was the Costa mesa show in 1992. The fourth time was with sabbath in 2001. (That show sucked, by the way.) Then I saw ozzy on the black rain tour. Then this tour. This was probably the best ozzy show I saw since Diary of A Madman. 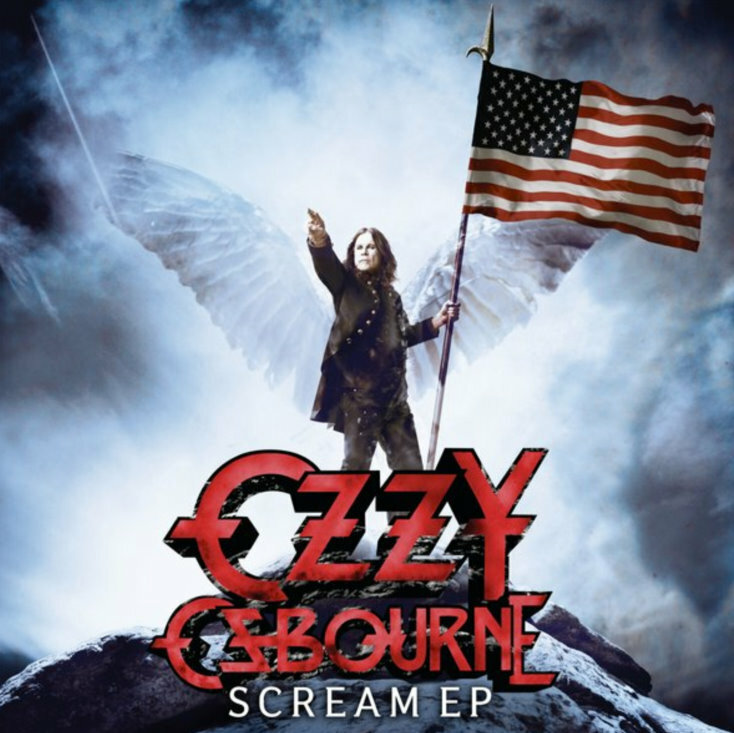 Can anyone tell me if there’s any more “Scream” CD covers with different flags? I have U.S., England & Brazil Cd’s, does anyone know if there’s more?